Leptospira can remain in the environment for many weeks. Infections occur when a dog’s mucous membranes come into contact with the bacteria. However, having an open wound or cut, getting bitten by an infected animal, or eating infected tissue can pass the disease. Unborn puppies can also become infected through their mother’s placenta. 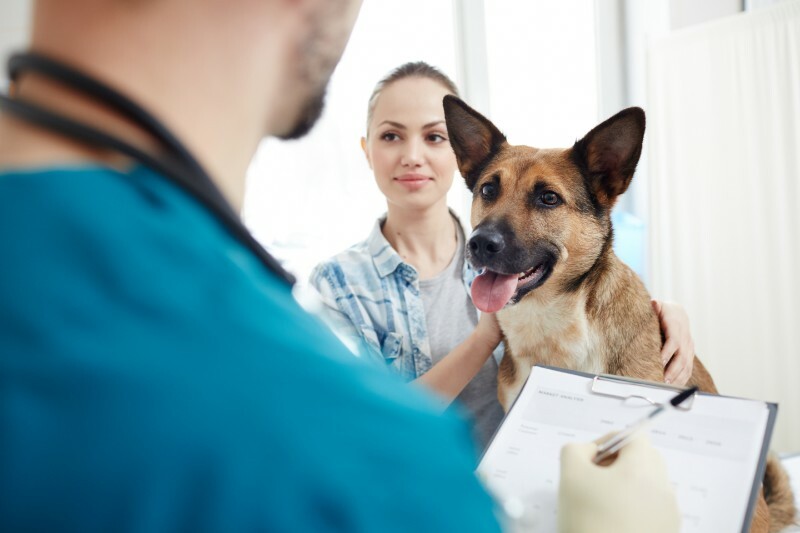 While the northeast has fewer cases than the southern and midwestern states, canine leptospirosis is still prevalent in Maine. Owner awareness is key to lowering the incidence of this terrible disease. Maintain current vaccinations (the canine leptospirosis vaccine can effectively protect your dog for 12 months). Prohibit your dog from licking up any standing water. Do not allow them to hop into still bodies of water (any open wounds or scratches are a potential entry point for the bacteria). Limit all possible chances of exposure (break up any fights with other animals, etc.). 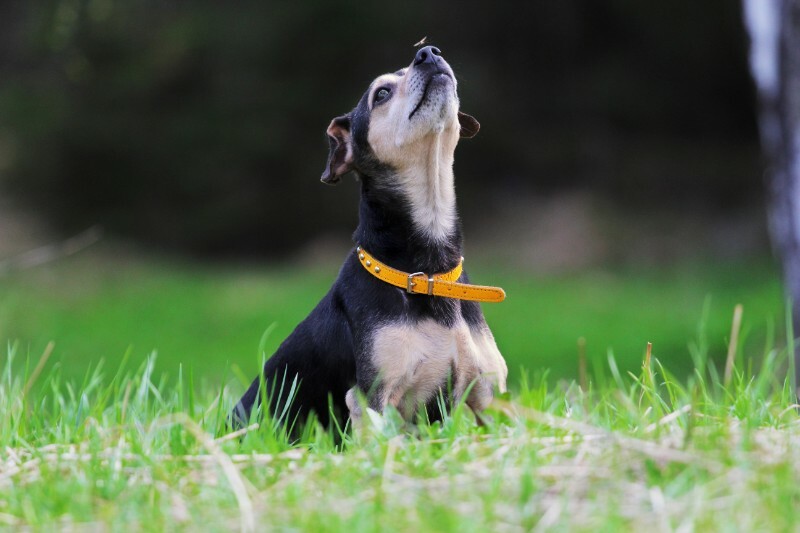 Canine leptospirosis should be diagnosed and treated right away. A Lepto test, complete blood count, chemistry panel, and urinalysis are all required for confirmation. Hospitalization, IV fluid therapy, and antibiotics may be necessary. Because canine leptospirosis can cause renal failure and vascular collapse, it’s necessary to seek emergency care. This disease can be fatal if left untreated. People can get leptospirosis from the environment or through exposure to their infected dog’s urine. 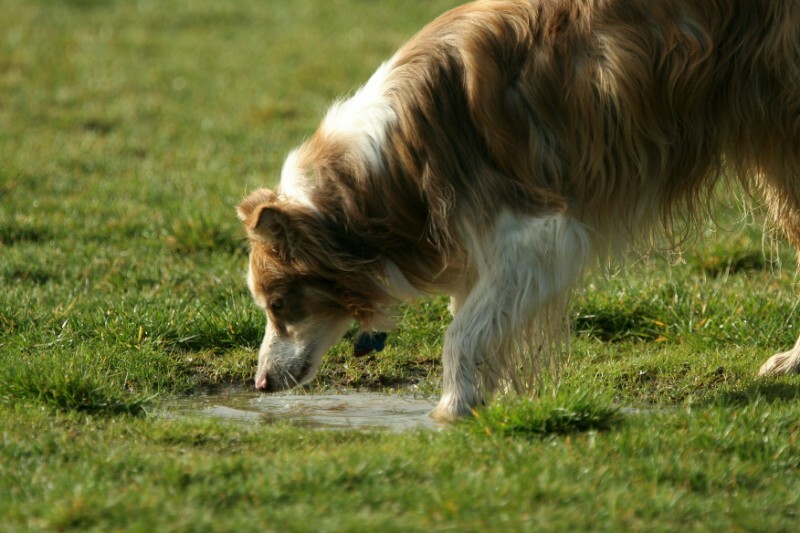 If your dog ever needs treatment for canine leptospirosis, it’s imperative that you adhere to strict sanitation guidelines. Wash your hands after handling an infected pet or cleaning up after them. 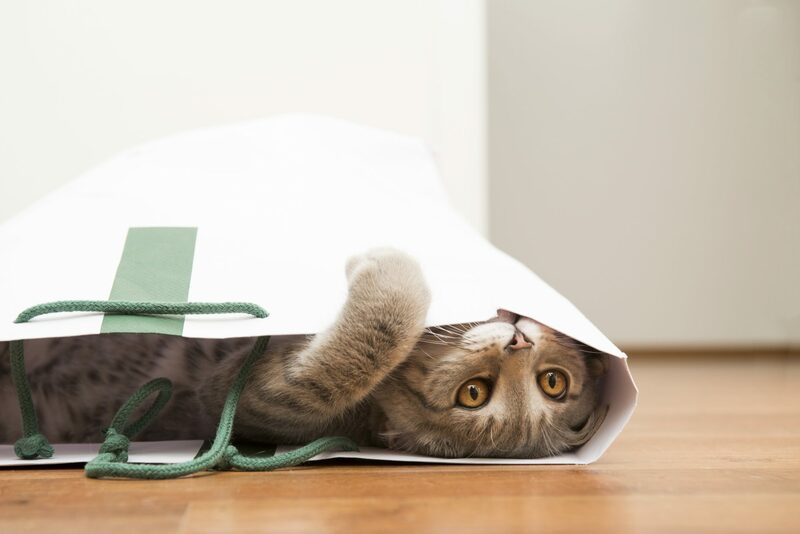 Isolation may be required if you live in a multi-pet home. Please don’t hesitate to contact us if it’s time to vaccinate or if you’d like additional information. Nothing but high praises for the staff and doctors! Thank you so much for everything you do. Highly recommended!